Click on the catalog image to view each catalog. 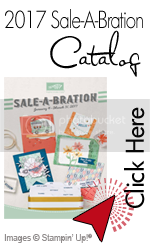 This is so simple you will definitely want to place an order in July so you get Bonus Coupons to spend in August. 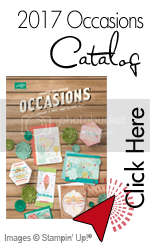 As part of Stampin’Up!’s 25-year anniversary celebration, they’re bringing back some of their favorite stamp images from the last quarter century and combining them into 12 sets, which will release-one set per month-during 2013. Even better, along with some great classic images, each “Best of” set will also include a never-before-seen image! While Stampin’Up! is releasing just one Best of stamp set per month (with a new theme each month), all of the Best of sets will be available until March 31, 2014. Download this month’s flyer and Collectors Card. Simply print out the collectors card on your home printer.